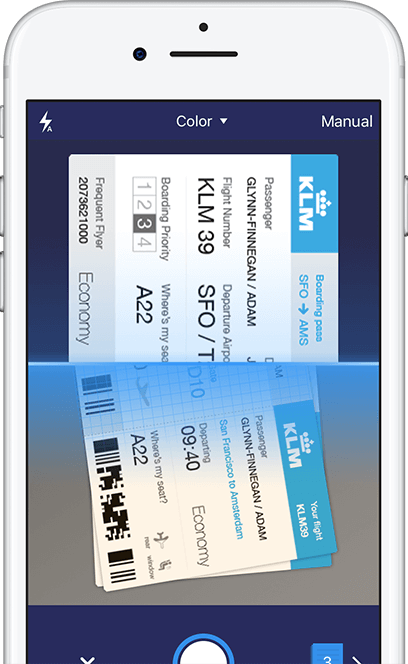 The best iPhone and iPad scanner app. Scanner Pro allows you to scan paper documents into PDFs that look clean and professional. It is time to replace huge hardware scanners with the mobile PDF scanner. 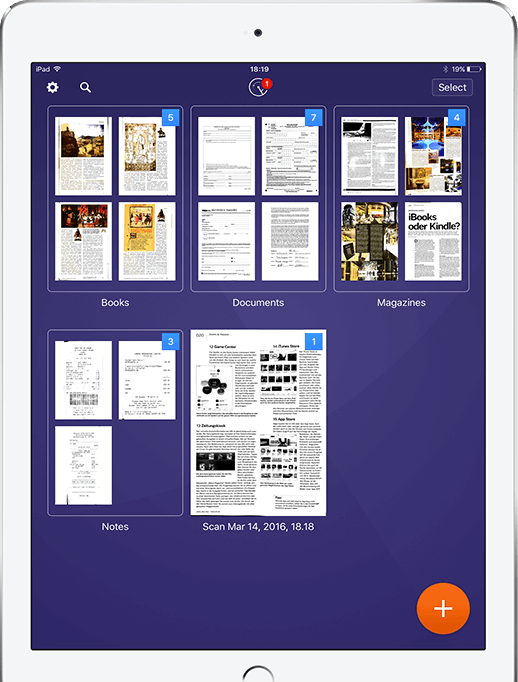 Scanner Pro is perhaps the best app for quickly scanning and saving a digital version of a paper document. Scanning papers has never been easier. 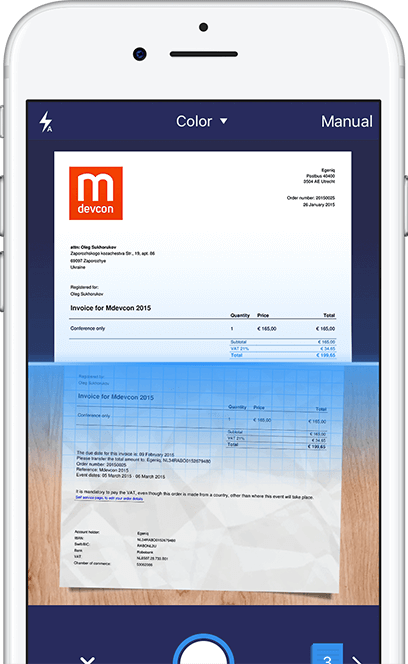 Paper documents, receipts, checks, agreements, rentals, dashboards - it just takes a few taps so that you have a good-looking PDF file in seconds. 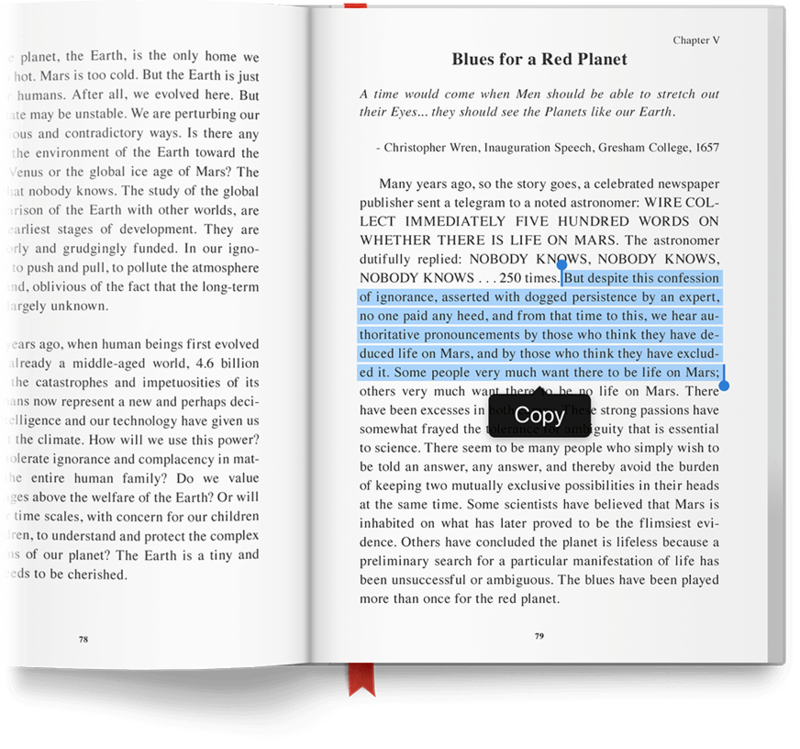 You can even scan agreements and books into multi-page PDFs. Take full advantage of smart algorithm and processing. 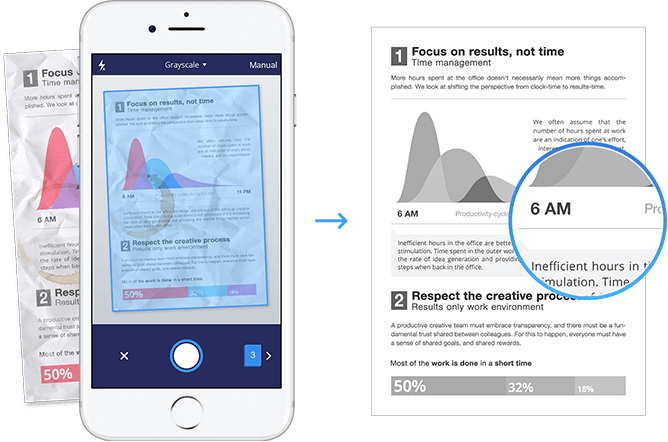 Scanner Pro uses built-in iOS camera to take pictures of a paper document. The unique technology automatically detects the edges, fixes geometry, removes shadows and other visual defects to make a perfect scan. 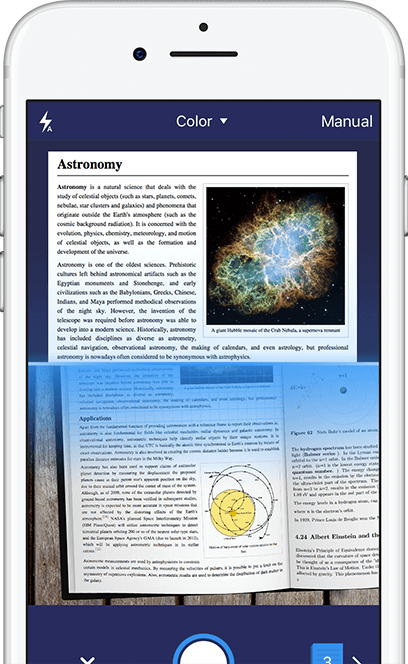 Scanner Pro has created the whole category of digitizing paper with a mobile device back in 2009. Convert scanned document into text. 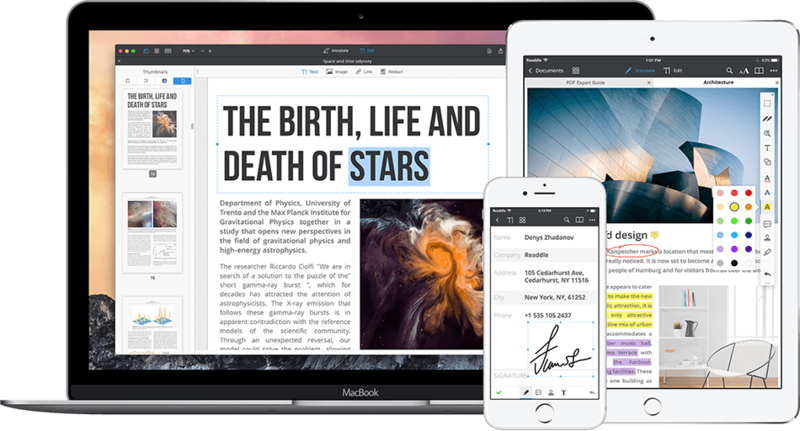 Scanner Pro harnessed an advanced optical character recognition (OCR) technology that allows you to extract text from scans. Select and copy phrases or paragraphs and make the most of those words. Create smart workflows with several actions at a time. 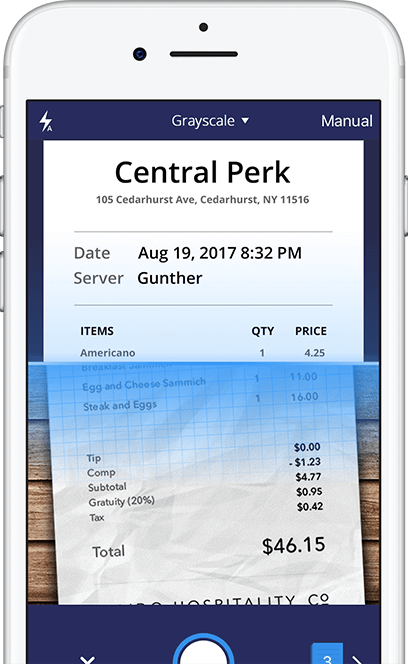 What makes up the best scanner app is the powerful automation tools. 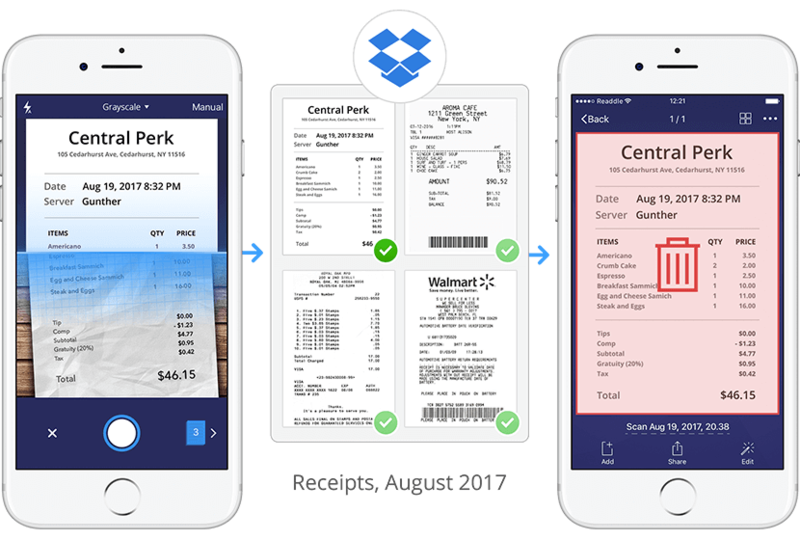 Create a workflow to save a receipt to Dropbox after scanning and then instantly delete it from your device’s storage. Scanning papers is only half a job. Normally, you might want to mark up important parts, add some text or even sign. 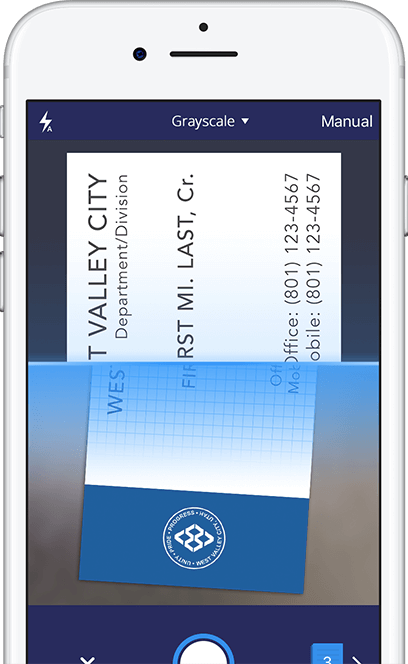 This can be easily done with our PDF Expert app, that works smoothly with Scanner Pro. Beat the chaos with storing tons of receipts, bills and documents. Keep every document directly in Scanner Pro, sort them by folders and find in seconds when needed. Or, easily upload to your cloud storage like Dropbox, Google Drive, Box, etc. 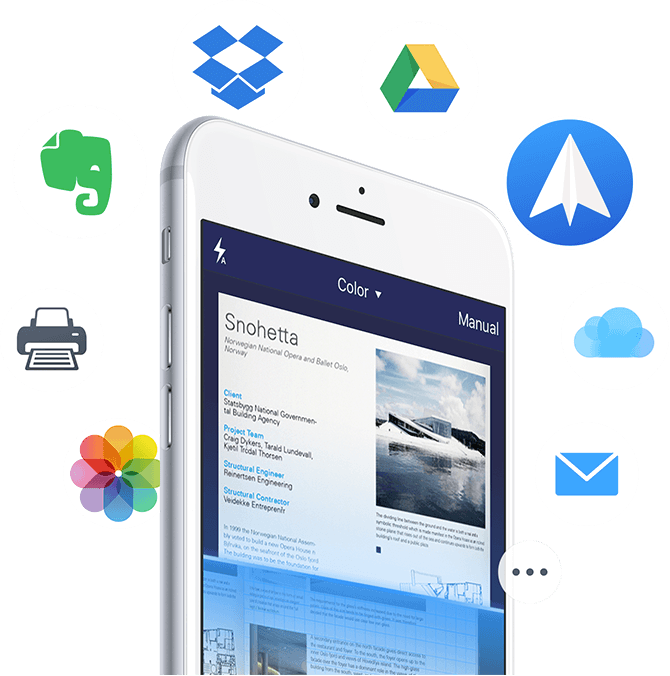 Upload PDFs or JPEG files to Dropbox, Google Drive and other cloud services. You can send scanned documents via email, export to Photos, open in any 3rd party applications, print in Printer Pro and even fax them. 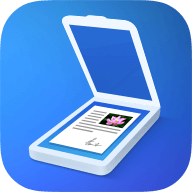 Scanner Pro is one of the most highly rated apps, designed to turn iPhone or iPad into a portable scanner. There really isn't a better scanner app for iPhone than Scanner Pro, and it just got a little bit better. This universal scanner app has some unique features that put it a notch above the rest. The app has exceptional scan quality based on usage with the new iPad and its rear camera. 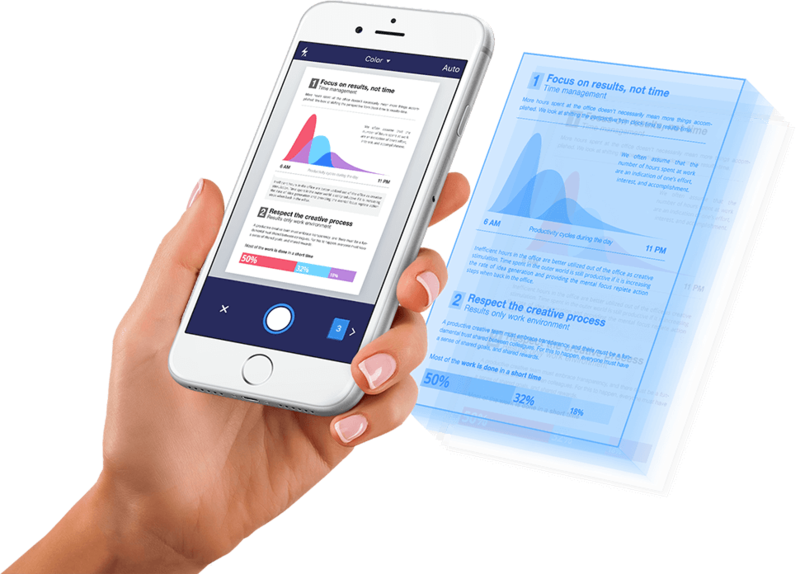 This app turns iPad into a full-featured scanner that connects to the cloud and can fax documents cheaply.